Bed number one is the bottom bunk bed and bed number two is the top bunk bed. 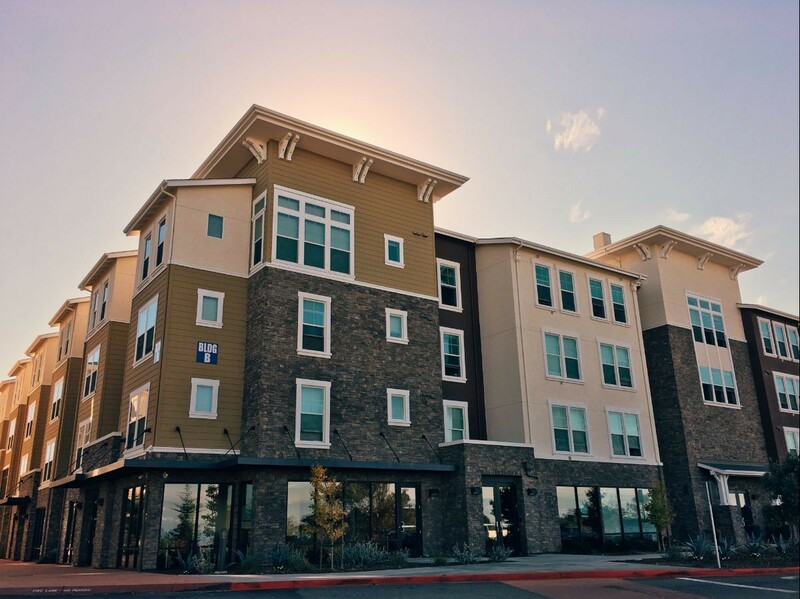 Students in their second year on up at CSUMB are eligible to live in the Promontory Apartments on Main Campus. The Promontory offers single occupancy rooms and double occupancy rooms, in apartment style living which includes a washer and dryer in the unit. Students living in Promontory Apartments must be matriculated CSU Monterey Bay students working toward a degree. Students must also be enrolled full time each semester they reside on campus. This means 12 units per semester for Undergraduates and at least 6 Graduate level units. Students may be asked to provide proof of enrollment at different points in their academic career. Parking in the Promontory lot is limited and therefore permits are sold on a first-come, first-served basis.